Before, my lips where easily cracked and always dry when I don't put anything on it but as of now, it is not even my problem anymore. 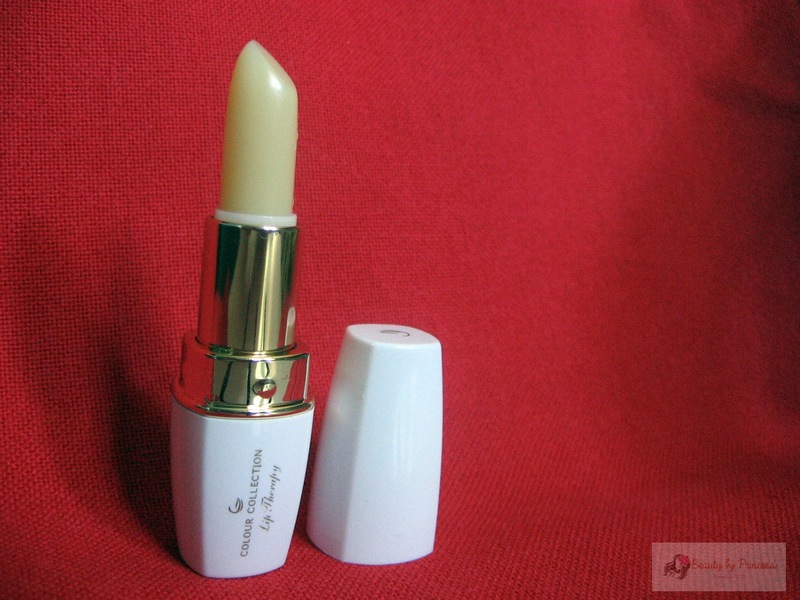 With or without lip products, my lips are well moisturized and really good as before. 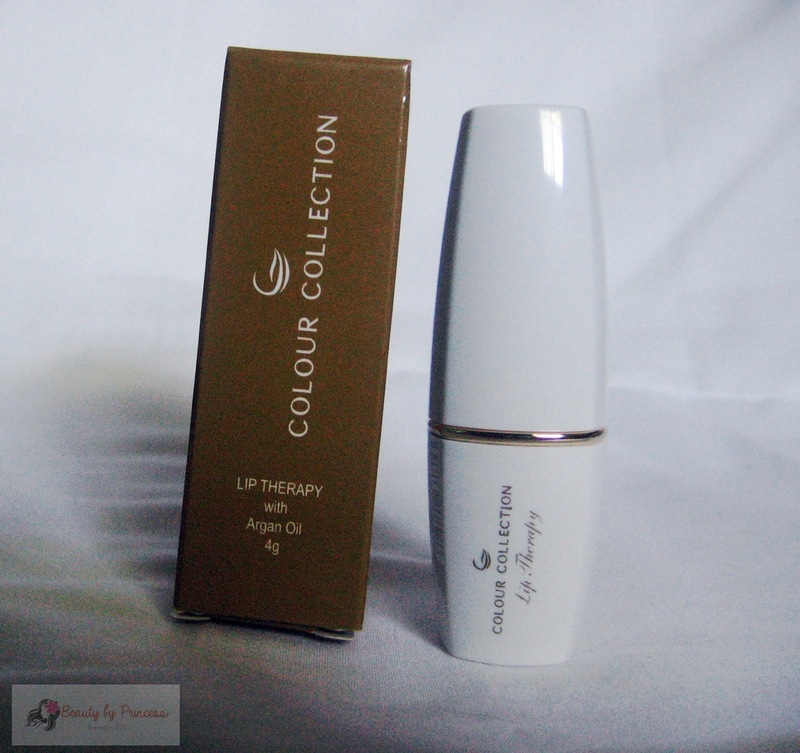 So, what is the secret of this lip therapy, really? It is the Argan oil. Yes, you might heard it before, it has a lot of beauty uses. It is used in hair and skin regimen (You can read some here). Argan oil is a plant oil produced from the kernels of the argan tree that is endemic in Morocco. It is used for nutritive and cosmetic purposes (cited in: Wikipedia). 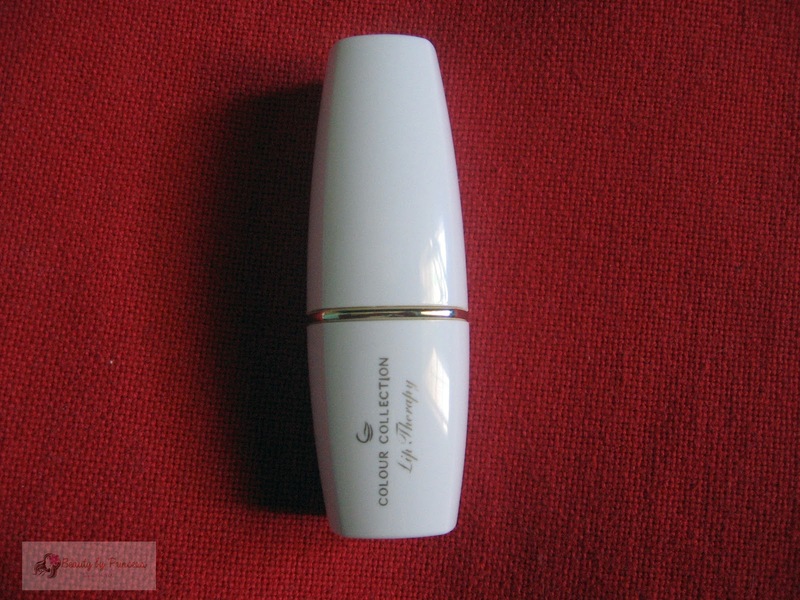 It is very moisturizing on the lips and exfoliates dead skin so the idea of putting it into lipstick like this is a very good idea so we can just use it in a swipe with no sweat. It is as easy as applying your lipbalm anywhere. Very handy and good product indeed! Be careful when using natural products like Argan oil, and then using chemical ridden products.